Immerse yourself in the magic atmosphere and learn how to recognise and love the different aspects of this landscape; the sunny mediterranean vegetation - that adapts itself so well to the characteristics of the alpine flora - the silence, the quietness, the scents of the forest, the rich fauna and flora, the footprints of the past seen in the old lime kilns and in the lemon tree plantations, or simply enjoy the comforts of modern life which the development of tourism has brought in the last century. 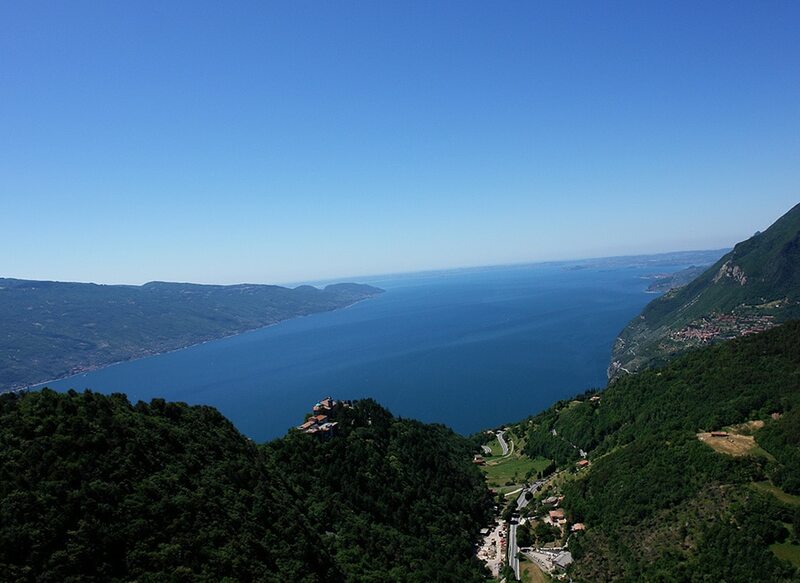 “A balcony above Lake Garda”, Tignale is the region between Limone, Tremosine, and Gargnano where its main village, Gardola, is surrounded by five smaller villages: Piovere, Oldesio, Olzano, Aer and Prabione which are all built on the upper tableland of Lake Garda. The presence of the lake, the hills and the mountains characterize this enchanting panorama, making it unique and unmistakable with its rocky mountain walls colored by opulent mediterranean vegetation and numerous olive tree plantations. 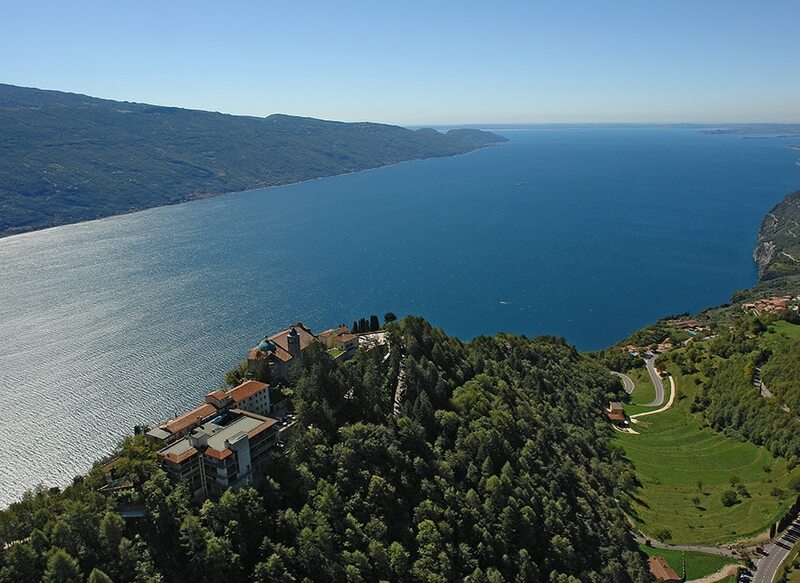 Lake Garda is nature, sport, emotion and relax but also history, music and culture. Many are the historic Villas and architectural operas which have in different and fragmented ways signed and sculptured the lakes landscapes. 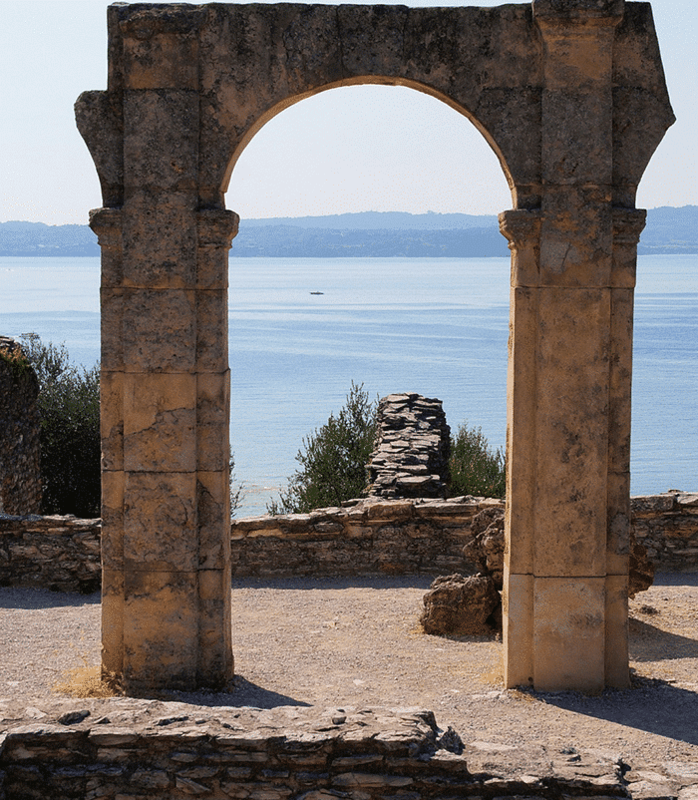 An example is that of a Roman Villa or the famous “Grotte di Catullo”, (I secolo a.C.- III secolo d.C.) in Sirmione. It is for its geographical position that the Villa represents a very important page in the history of roman architecture in the northern part of Italy. The “Vittoriale degli Italiani” in Gardone Riviera, is a museum and mausoleum that was the residence of the great poet Gabriele D’annunzio. A visit to the Vittoriale is a voyage through time and memory where each object, inscription, heraldic shield and emblem has the function of recreating memory and remembrance. The City museum of Santa Giulia in Brescia, housed in the Benedectine nunnery of San Salvatore and Santa Giulia, founded in 753 by Desiderius, Duke and later King of the Longobards, illustrates 3000 years of history by exibiting several archaeological finds and works of arts. 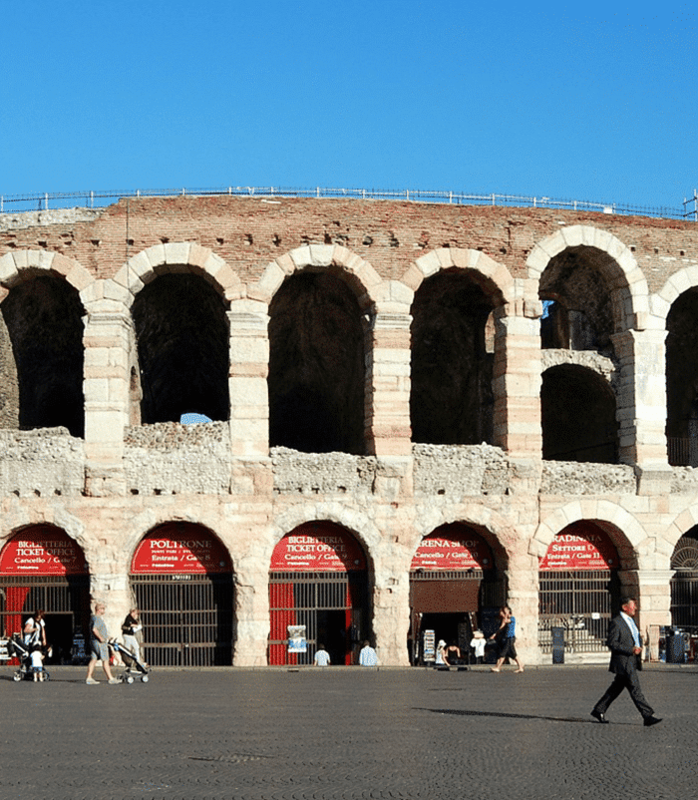 Verona, city of the Scaligera family, is where the drama of Romeo and Giulietta took place. 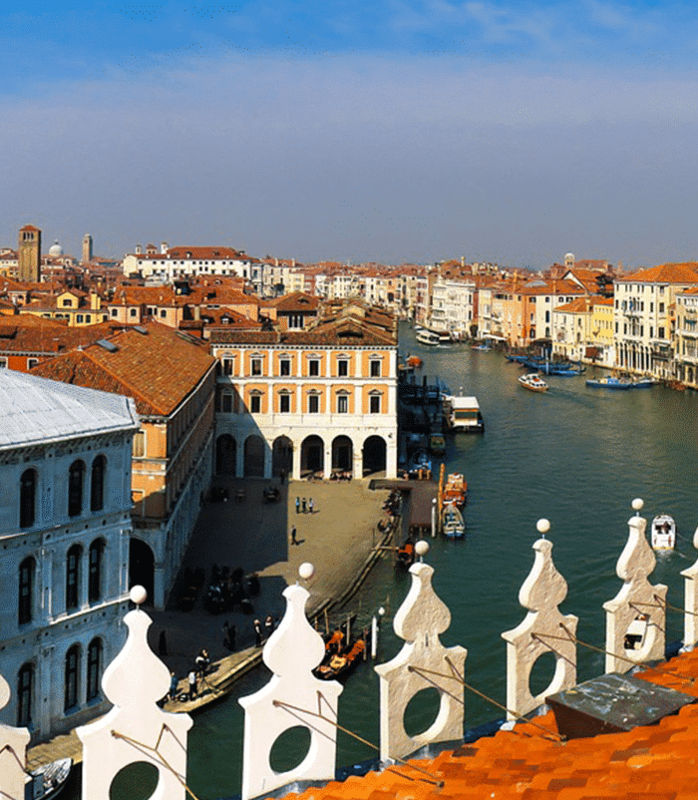 The city has a rich collection of numerous monuments which go back to Roman times, I sec. before Christ, including the prestigious symbol of the city, the "Arena of Verona", third amphitheatre in Italy after the Colosseum and the amphitheatre of Capuano. 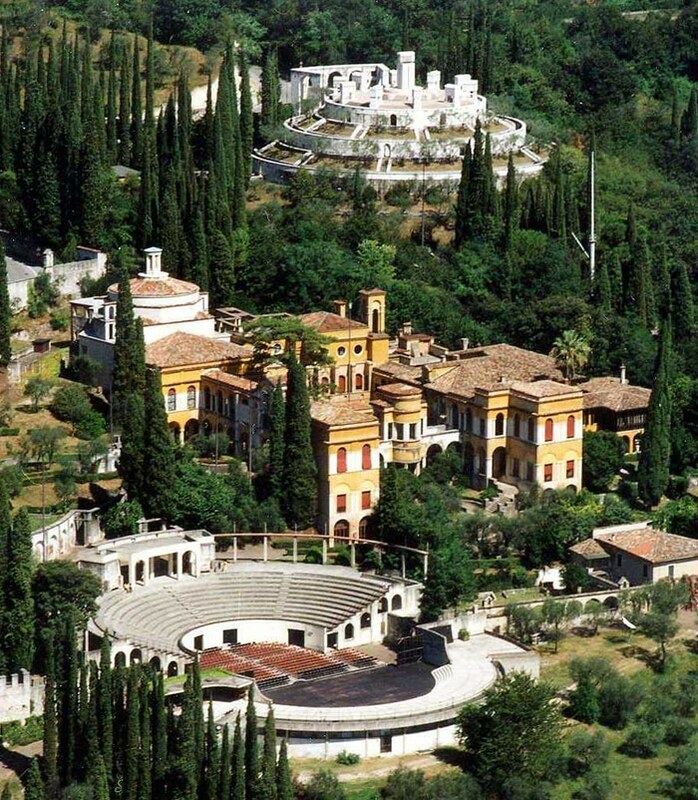 During the summer time many classical music concerts are organized in the entire regione, many of them played in historic Villas or in local churches. The programme of classical music organized by the tourism office of Tignale is rich and varied. You will find all the information directly at the Hotel.